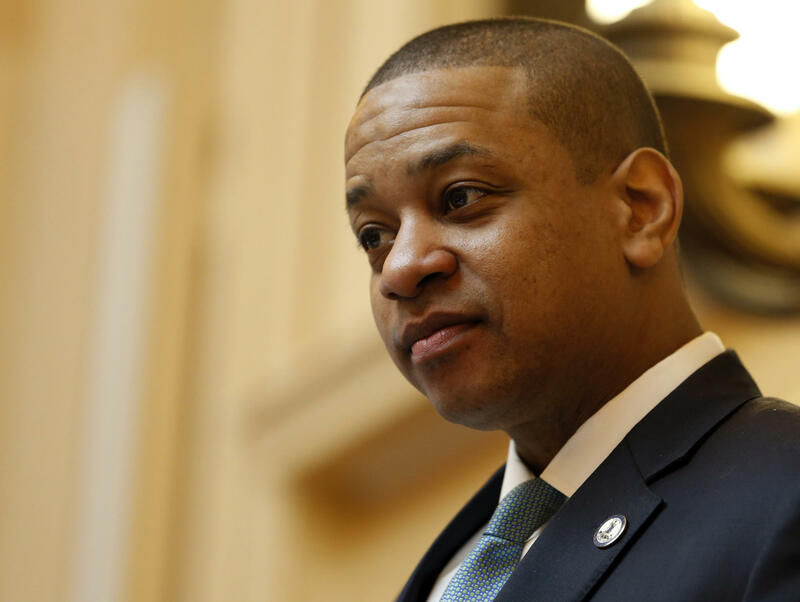 Delegate Marcus Simon is talking with a lawyer representing one of the women to come forward with allegations against Lieutenant Governor Justin Fairfax about the potential of creating a special committee. Virginia Lt. Gov. Justin Fairfax, presides over the Senate session at the Capitol in Richmond, Va., Monday, Feb. 11, 2019. Fairfax has been facing sexual assault charges. But there are questions to about how the committee would work: Who should serve on it? And what they want the outcome to be? A special committee would also let lawmakers put this issue aside for now and finish the legislative session then circle back around and get to the bottom of the allegations against the Lieutenant Governor.